A recipe ideal for health conscious people and weight watchers. 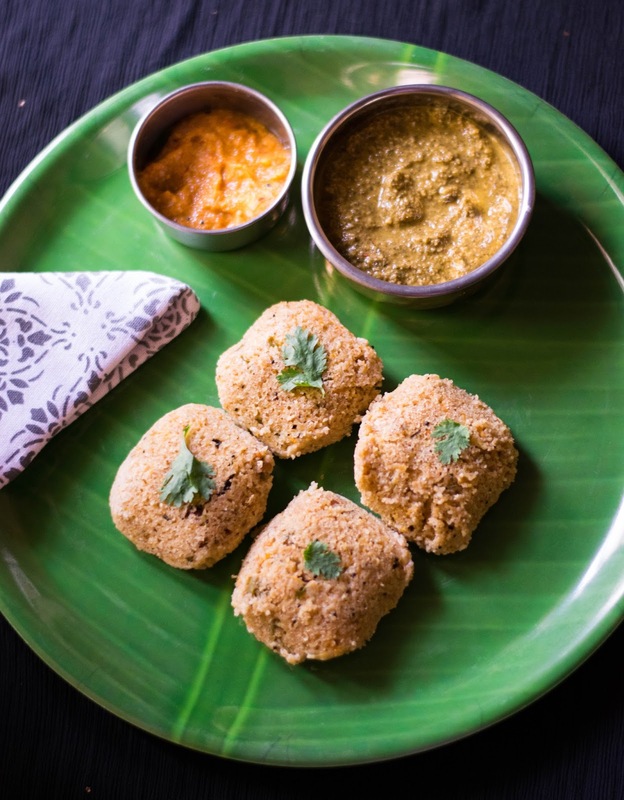 The combination of oats and broken wheat in steamed idlis is an ideal combination to increase your fibre intake. 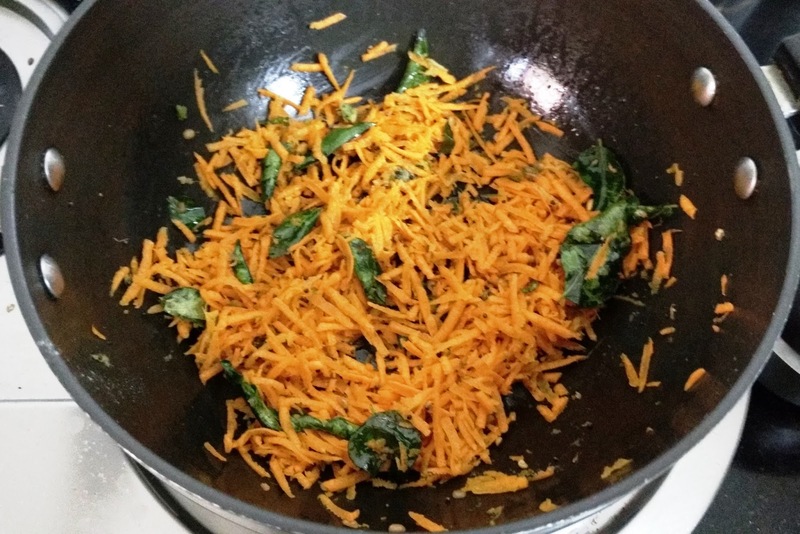 The addition of carrots makes it colourful and healthy. 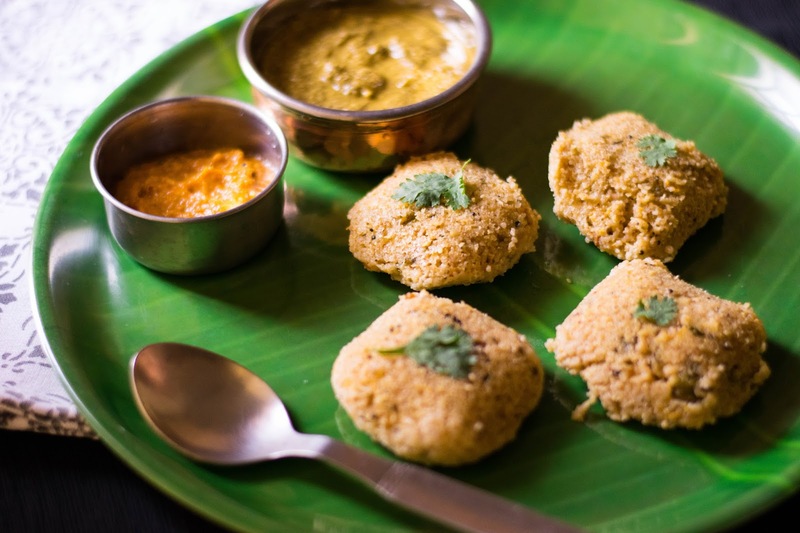 You can use Samba rava instead of broken wheat. 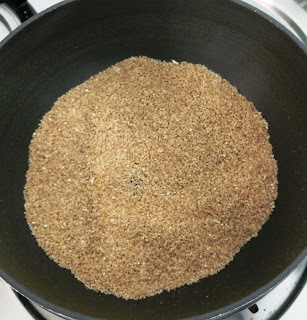 If you are using broken/cracked wheat, grind this in a mixer till it gets a rava like consistency. 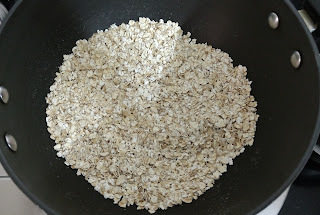 1) Dry roast the oats and broken wheat separately for a few minutes. 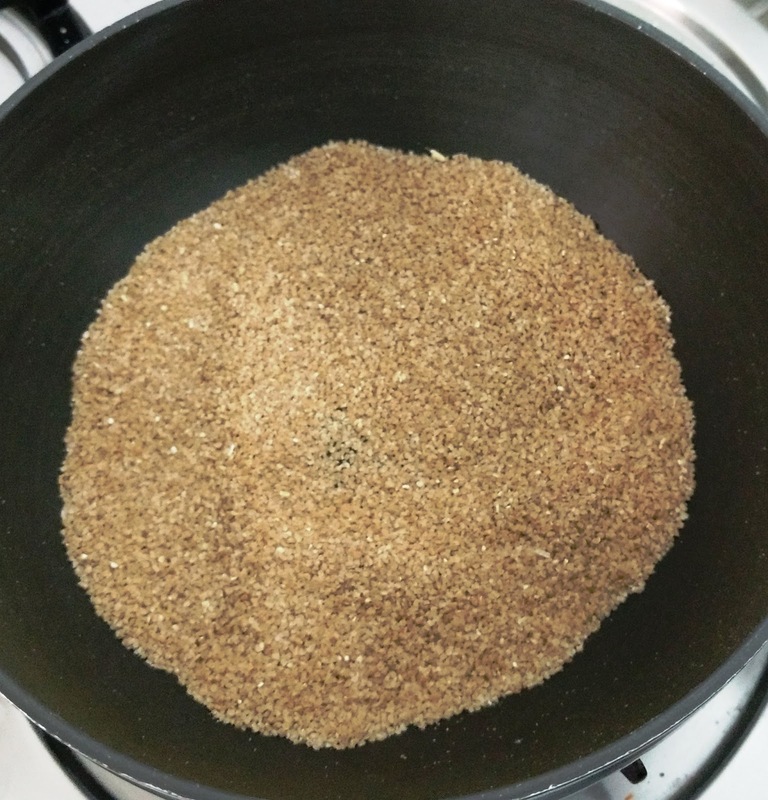 Make a coarse powder of the roasted oats. If you do not have fine Samba rava, you can grind broken wheat in a mixer till it gets a rava like consistency. 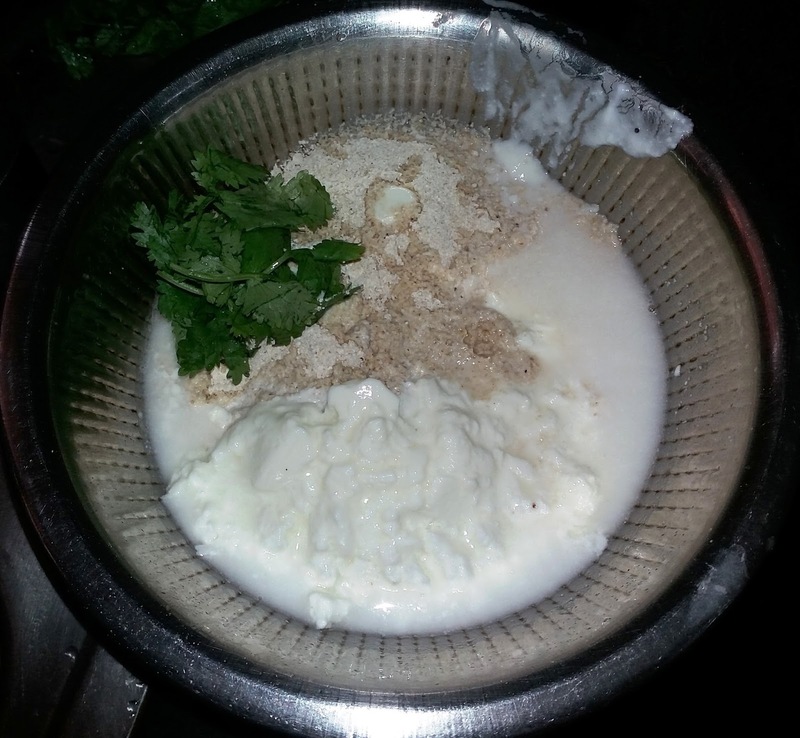 2) Mix oats, broken wheat, curds, salt and water to make a idli batter consistency. Keep aside. 3) Heat oil in a pan and add mustard seeds. 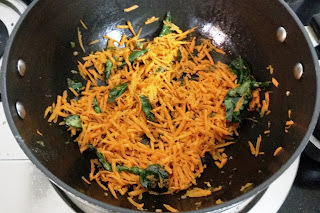 When they start spluttering, add the rest of the ingredients and fry for a few minutes. 4) Add this to the oats mixture and mix thoroughly. Keep aside for 20 to 30 minutes. 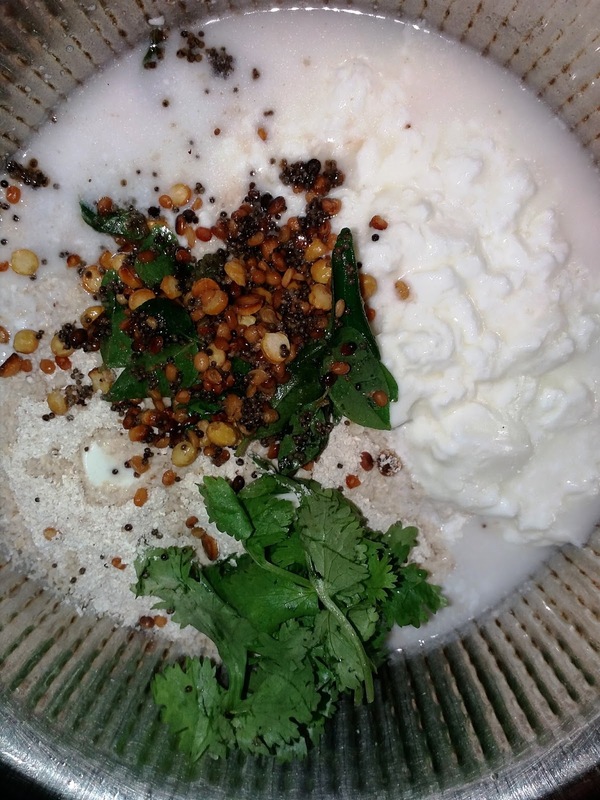 5) Add Eno fruit salt just before preparing idlis and mix. 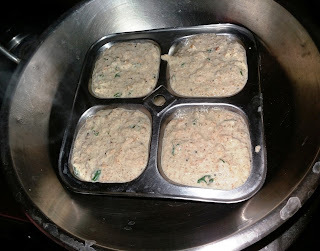 6) Grease idli plates and add the batter. 5) Steam for 10 to 15 minutes. To check if your idlis are cooked, insert a toothpick and if it comes out clean, your idlis are ready. If not, steam for a few more minutes.